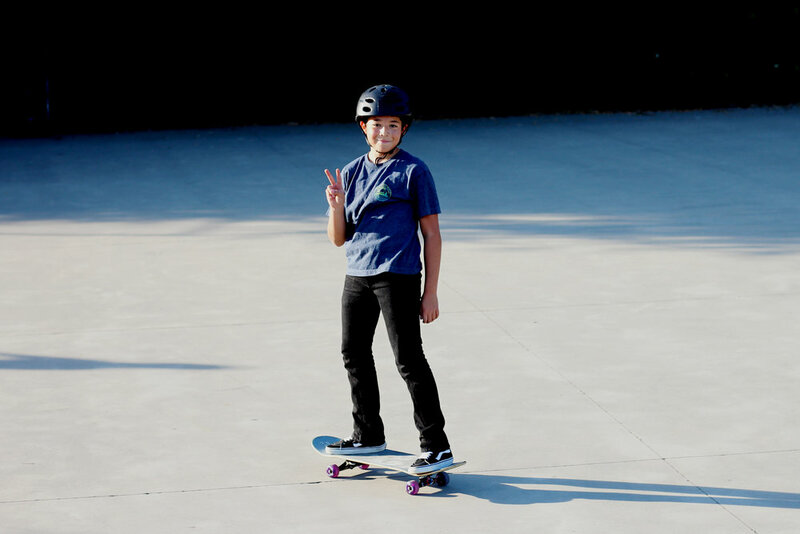 Something that has always interested us (and our littles) here at All Kids is BMX and skateboarding. Kids are so fascinated by it and let's be honest: they ARE super cool action sports! Meet Anthony, there isn't a sport that he isn't good at! He also has the stamina and athletic capabilities that many times surpasses that of grown men! He doesn't back down to from a challenge, and he pushes himself with such strength! We had lots of fun hanging out with him while he showed us all of his moves! Not only is Anthony very athletic, we have to add that he is also incredibly smart! This really should be a double feature, gifted with moves and gifted with brains ... also, let's not forget his huge heart ... we are SO blessed to call this cool dude family! He has two little kiddos on this side of the state who admire him (and his equally as talented siblings) tremendously and go on and on about their "Cousents" (cousins). Something else we really look up to and love is that his entire family spends a lot of time going on hikes, bike rides, camping, etc. to bond and be athletic and healthy together. What else can bring a family closer? We can't wait to see all that you do with your amazing talents Anthony! 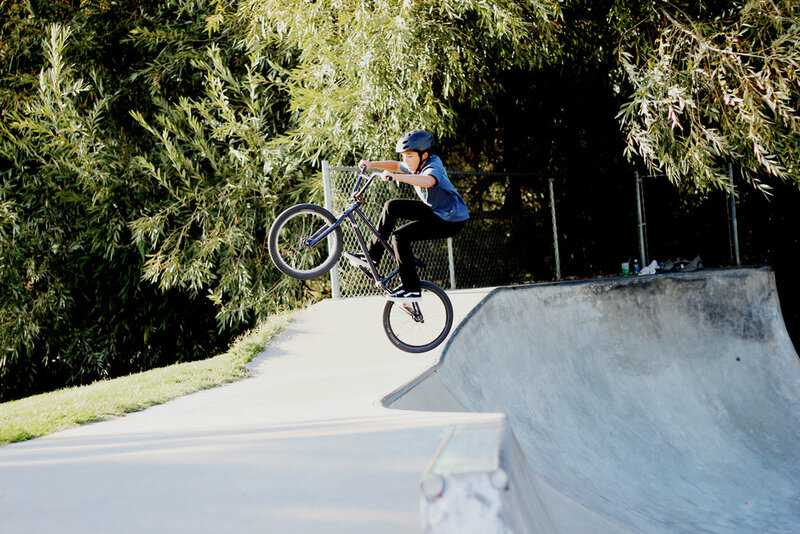 Q: WHAT MADE YOU WANT TO BE A BMX RIDER? 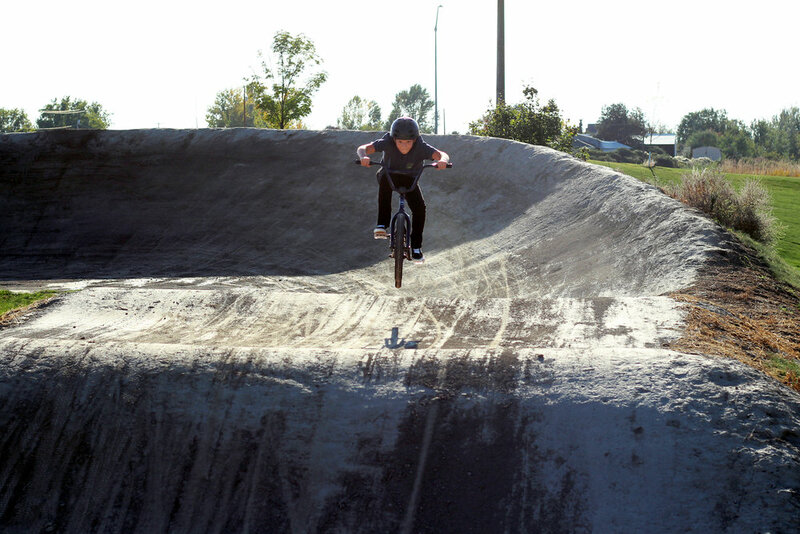 A: I love bikes and being creative on jumps and bumps plus it is an awesome workout. 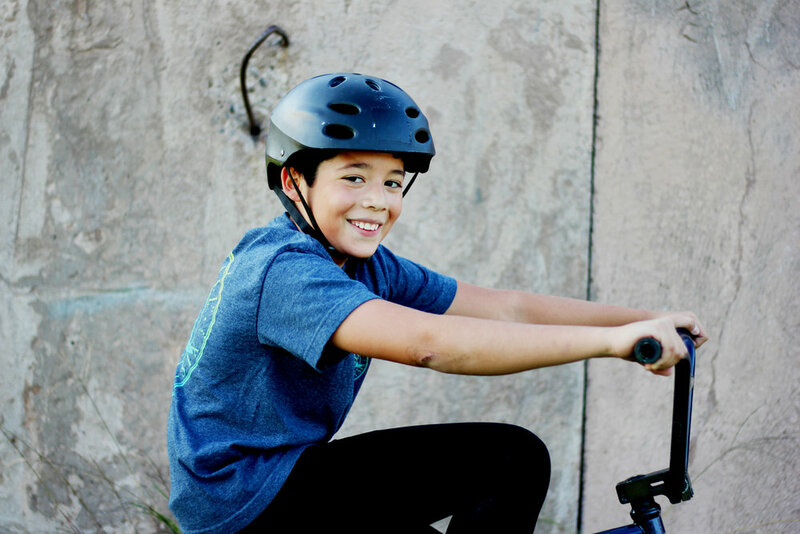 Q: I HEARD THAT YOU WANT TO COMPETE IN LOCAL COMPETITIONS, WOULD YOU EVER WANT TO BE A PROFESSIONAL BMX ATHLETE? A: Not necessarily a professional athlete but I do enjoy accomplishing maneuvers and trick that I couldn’t do if I didn’t try it. Q: WHAT CAREER DO YOU THINK WOULD BEST SHOWCASE HOW SMART YOU ARE AND HOW ATHLETICALLY TALENTED YOU ARE? A: Well I have thought that being a Trip Leader could showcase my athletic and mental abilities and I can experience the outdoors and guide travelers on an amazing excursion.